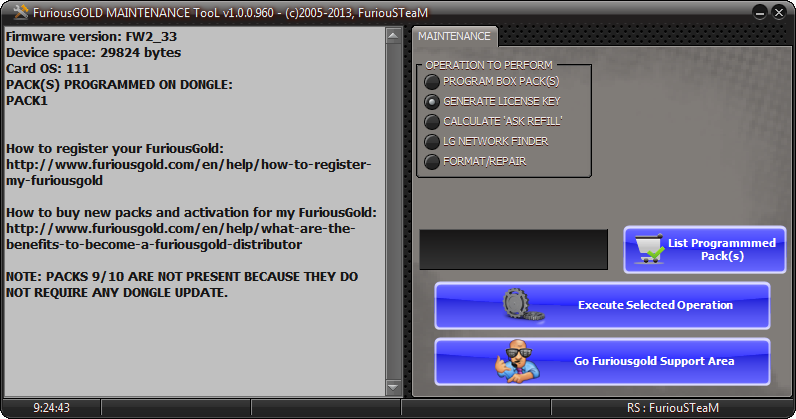 Furious Gold Pack 6 allows you to unlock cell phones based on Broadcom, Qualcomm/OMAP, MTK platforms *. Renew for Furious Account extends your access to all the latest Furious Gold updates and support for one more year. 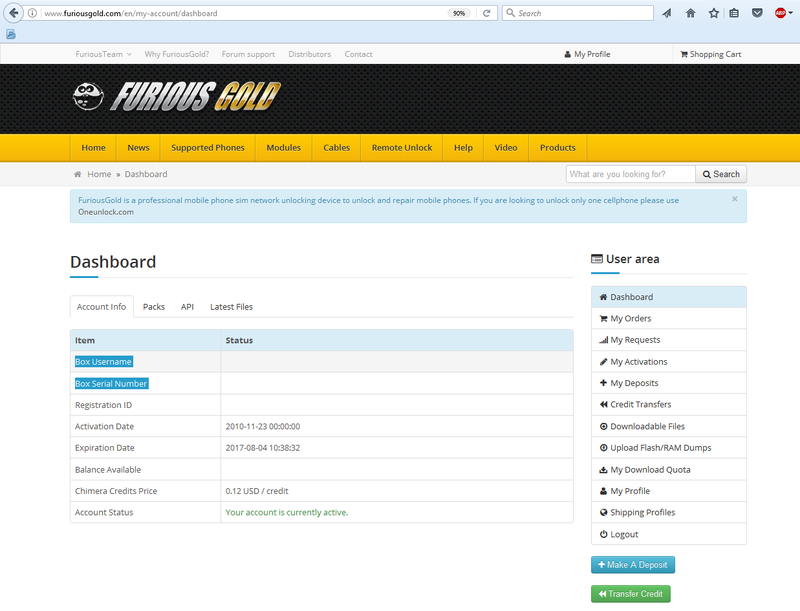 With the purchase of Furious 1 Year Account Renew & Furious Gold Pack 6, 89 USD will be transferred to the customer's Furious Gold account. To activate these products, please, provide us with your Furious Gold Box username and serial number while placing an order. Press "Go Furiousgold Support Area"